Mt Kilimanjaro is one of the African continent’s most magnificent sights. Climbers come from all over the world to attempt this tough but achievable climb and with our info evening, we hope to give you all the relevant information on how YOU can achieve this! 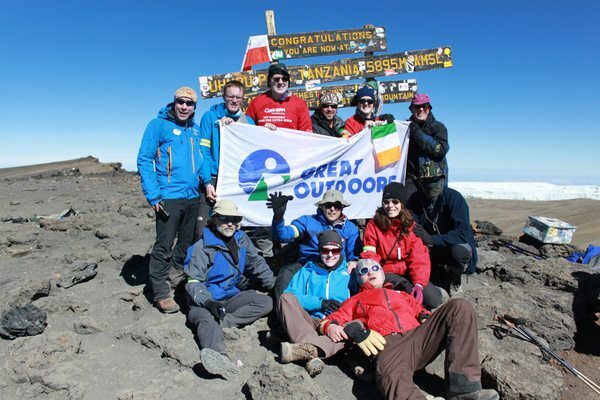 Speakers on the night include our own, Kieran Creevy, who has successfully guided groups to the summit 9 times and counting, Dr Graham Fry from the Tropical Medical Bureau will be dispensing advice and information on going to altitude and Andre Migliarina from GoHop.ie will be there to advise on how to get there and what safaris are on offer in Tanzania after your Kili trek. Spaces are limited so book early to avoid disappontment.